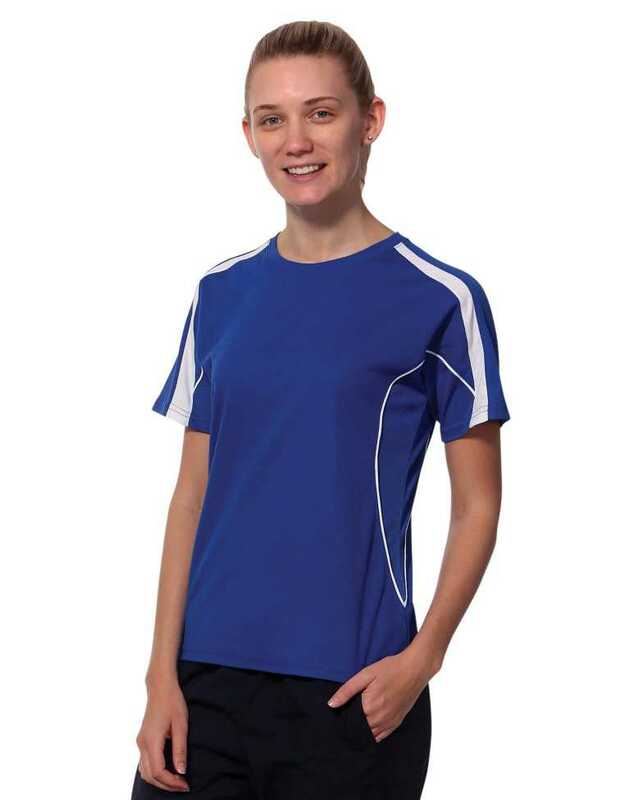 For the ladies who feel conscious about sweat stains and excessive sweating, the true dry short sleeve tee is the answer. 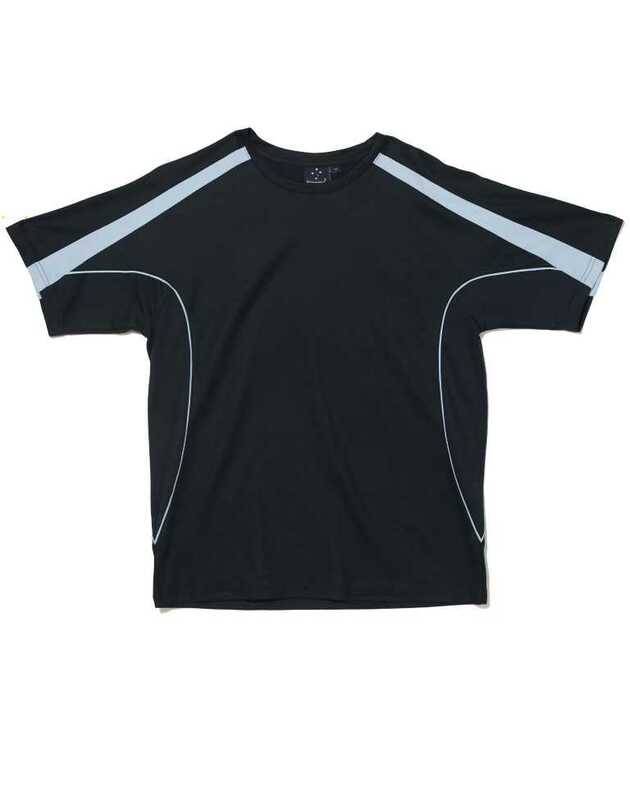 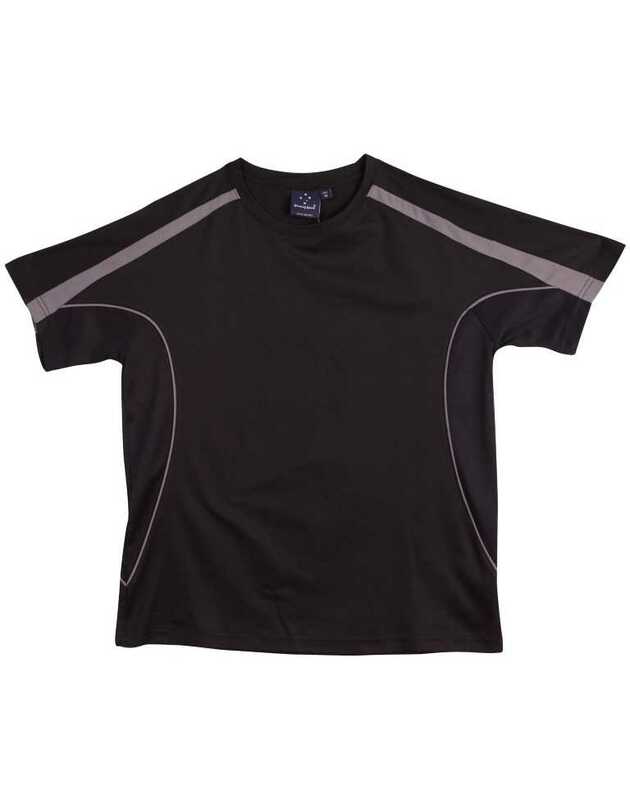 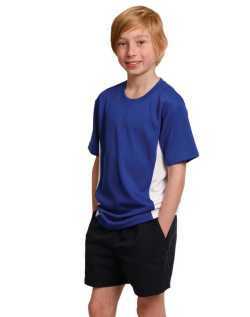 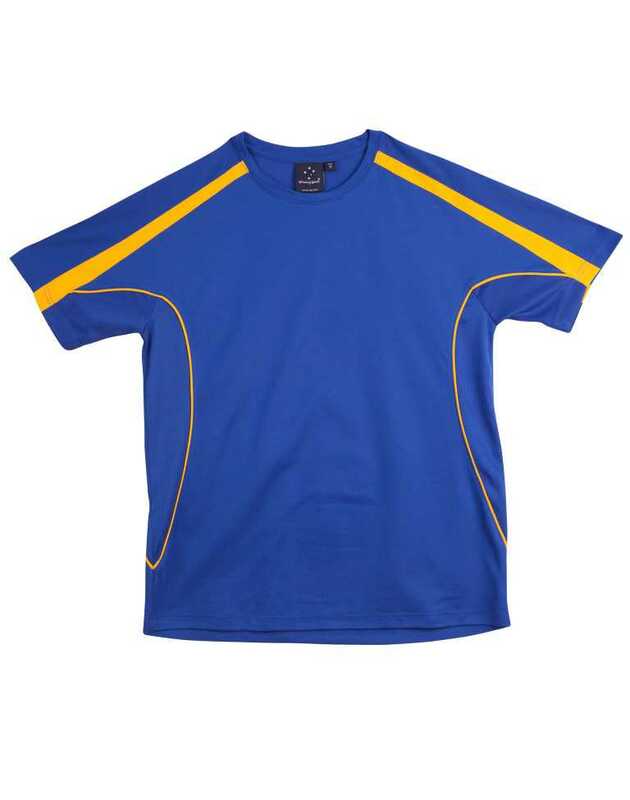 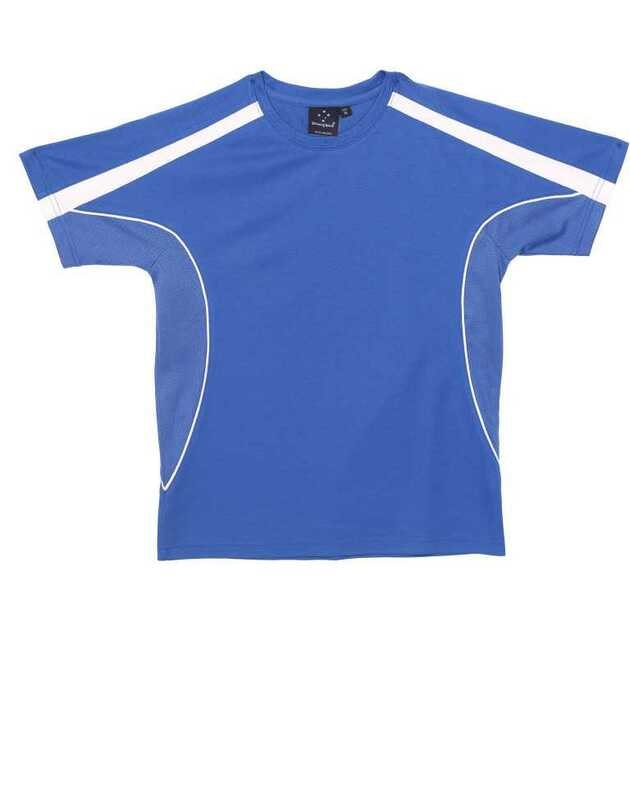 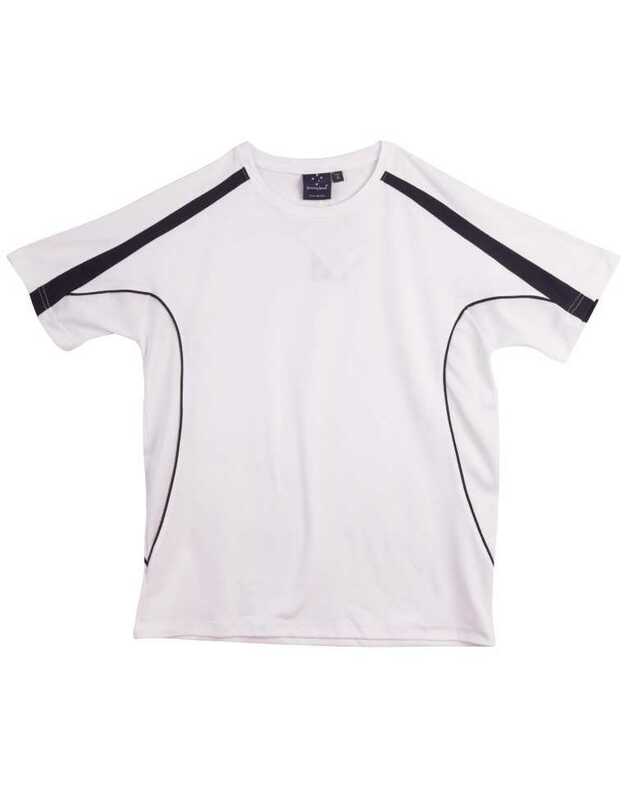 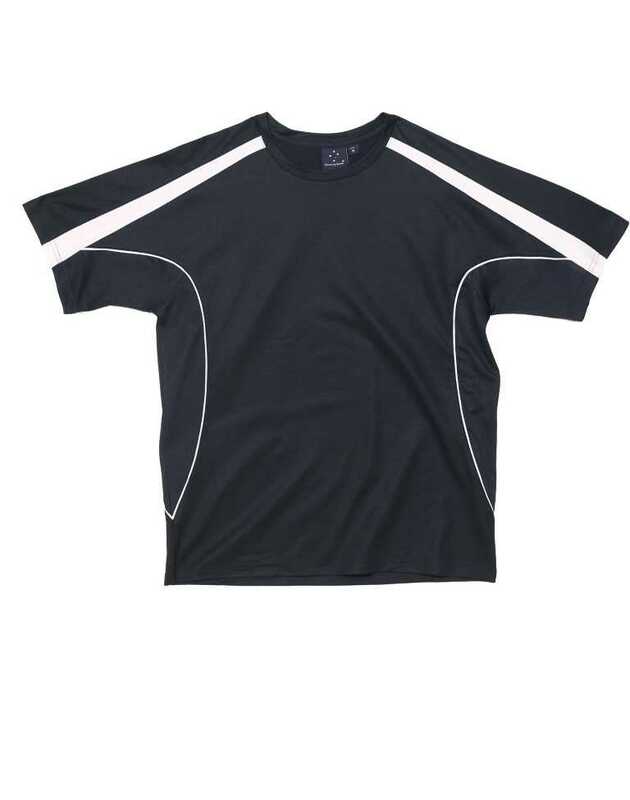 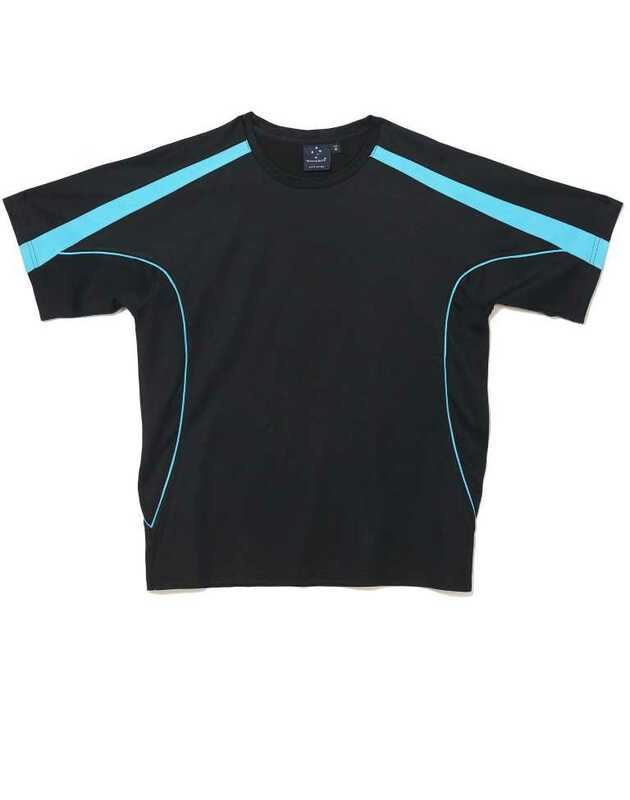 The mesh panels underarms and on the sides is tailored to provide coolness and comfort. 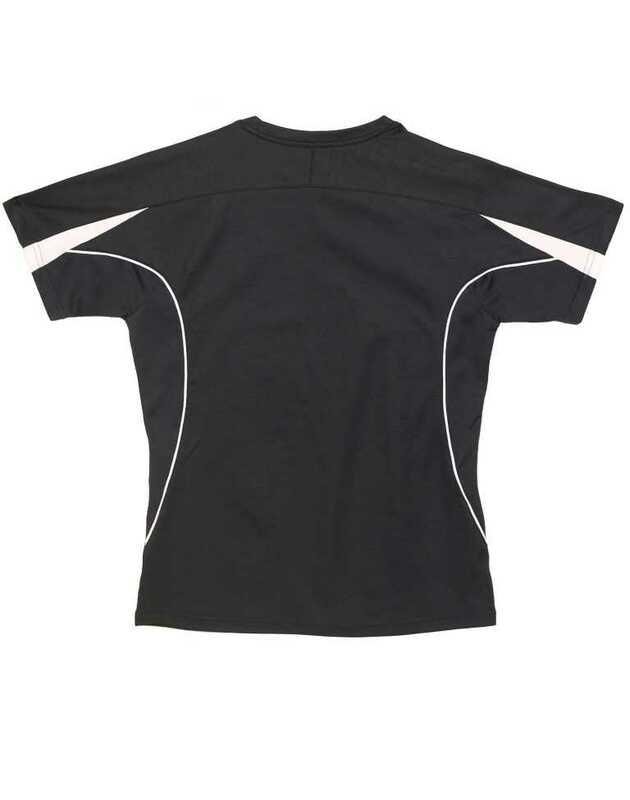 The contrast panels and piping on shoulders and sleeve on front and back provide just the right hint of sportiness to this perfect wear.